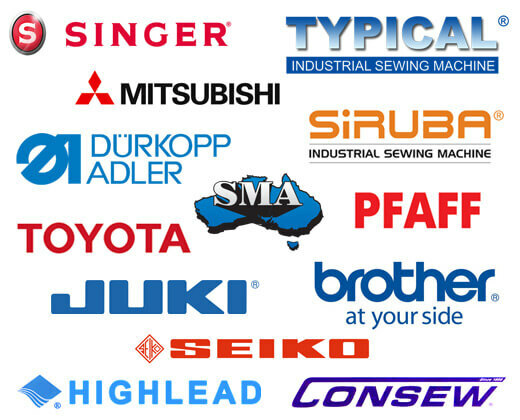 We are dedicated to supplying quality heavy duty sewing machine spare parts, as well as new and used industrial sewing machines for every commercial need. 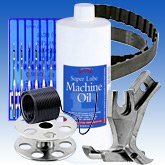 We’ve tried hard to make finding what you need as easy as possible, with the ability to find your heavy duty sewing machine parts by brand and model, or you can buy for your industrial sewing machine accessories by department. 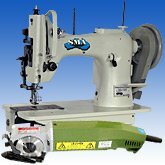 Each individual machine page lists a full range of heavy duty sewing machine spare parts for that model, along with a range of associated industrial sewing machine accessories. 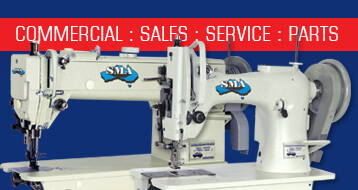 SMA is a wholly owned and operated Australian Business, catering for all Industrial sewing machine markets. We have many well-known Australian companies, happy to supply positive references and we are recognised worldwide for our quality of workmanship. Click on the calculator below for repayment options.